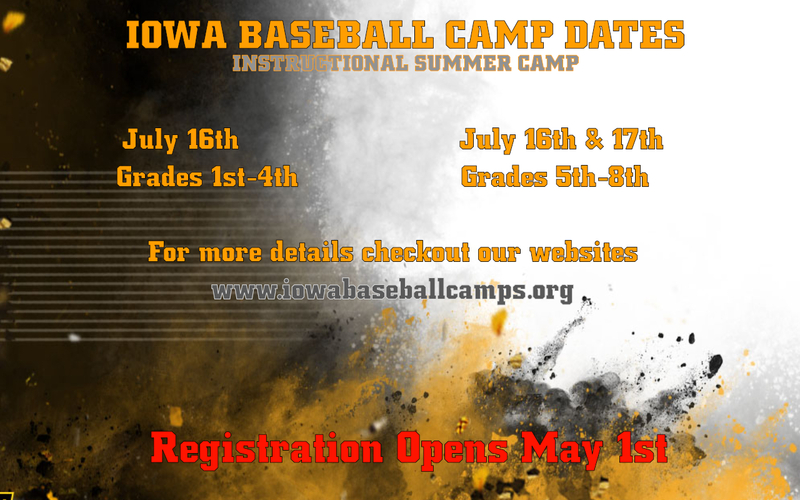 Iowa Baseball Camps are designed to help improve the performance of baseball players of all ages and skill levels. Campers will receive instruction from some of the top coaches in the country who care about the development of each individual player. Come Learn. Develop and Fly Around The Hawkeye Way! Iowa Baseball Camps are open to any and all participants, limited only by number, age, level, and/or gender, as required by NCAA rules.